On my final day in Australia I decided to go whitewater rafting. They were fully booked. I then tried to go horse riding. Fully booked. It turned out that one company did have space available, and would pick me up from the hotel right away. 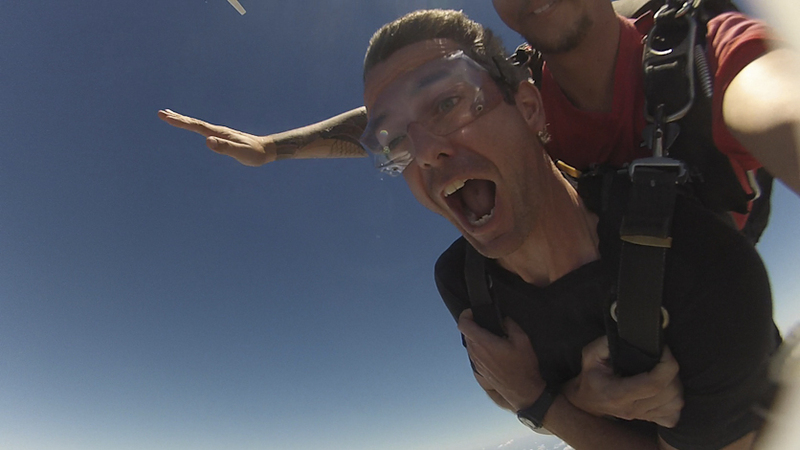 And so, on a whim, I ended up being strapped to Ben the friendly Australian and jumping out of a plane at about 14,000 feet. It was a great experience, the 55 seconds of free fall were literally breath taking. 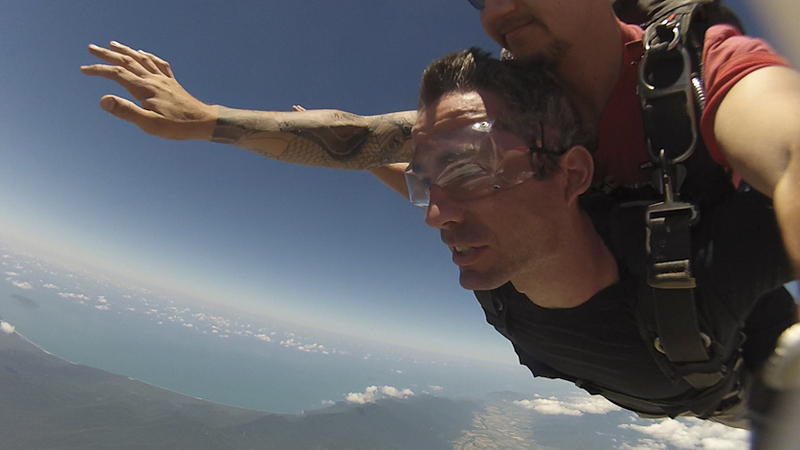 Of course living on Okinawa, I can hardly brag about having done a skydive. Unless you’ve done a high altitude, low opening jump behind enemy lines no one’s going to be that impressed! 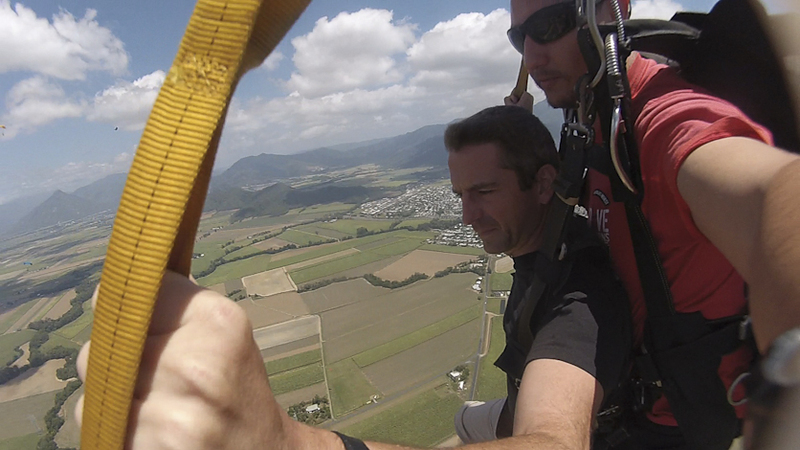 On a technical note, video and the stills taken above were all recorded on a GoPro Hero3 camera strapped to Ben’s hand. He said they’d had a a few technical issues with version 3 compared to version 2, but that it was amazing the quality you could get from such a compact and affordable system.